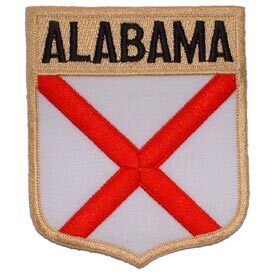 Alabama Flag Patch. 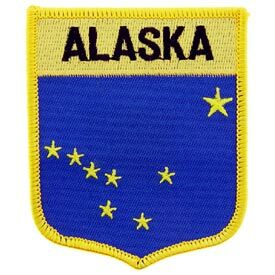 2 7/8W x 3 1/2 H.
Alaska Flag Patch. 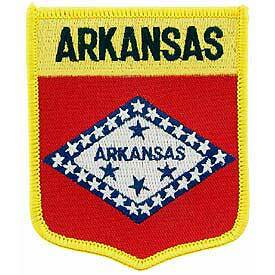 2 7/8 W x 3 1/2 H.
Arkansas Flag Patch. 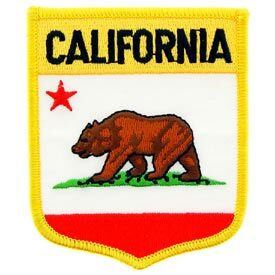 2 7/8 W x 3 1/2 H.
California Flag Patch. 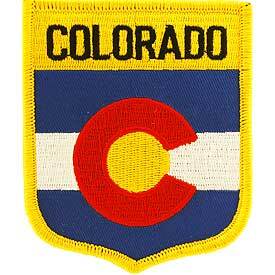 2 7/8 W x 3 1/2 H.
Colorado Flag Patch. 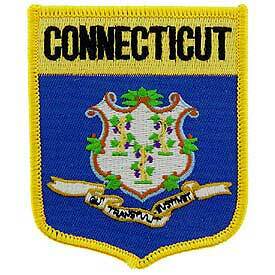 2 7/8 W x 3 1/2 H.
Connecticut Flag Patch. 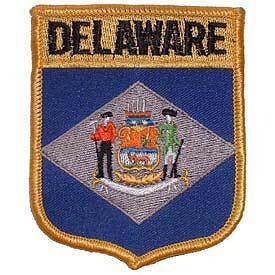 2 7/8 W x 3 1/2 H.
Delaware Flag Patch. 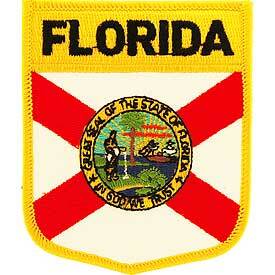 2 7/8 W x 3 1/2 H.
Florida Flag Patch. 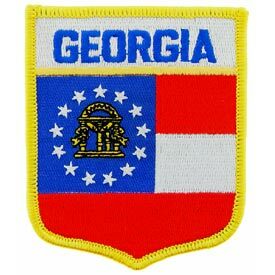 2 7/8 W x 3 1/2 H.
Georgia Flag Patch. 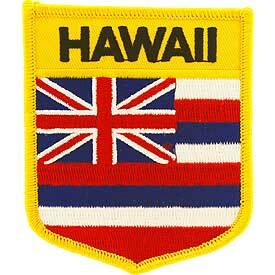 2 7/8 W x 3 1/2 H.
Hawaii Flag Patch. 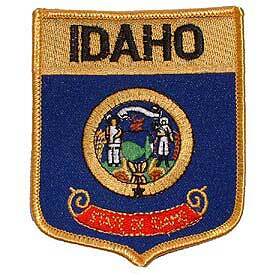 2 7/8 W x 3 1/2 H.
Idaho Flag Patch. 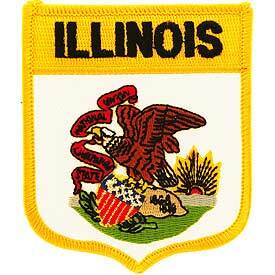 2 7/8 W x 3 1/2 H.
Illinois Flag Patch. 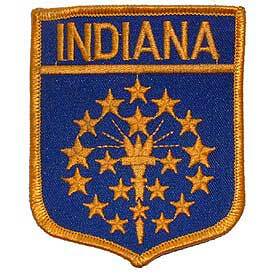 2 7/8W x 3 1/2 H.
Indiana Flag Patch. 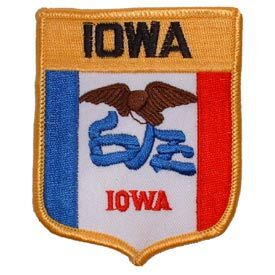 2 7/8 W x 3 1/2 H.
Iowa Flag Patch. 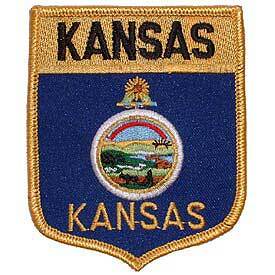 2 7/8 W x 3 1/2 H.
Kansas Flag Patch. 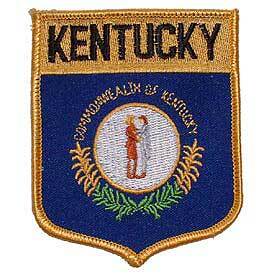 2 7/8 W x 3 1/2 H.
Kentucky Flag Patch. 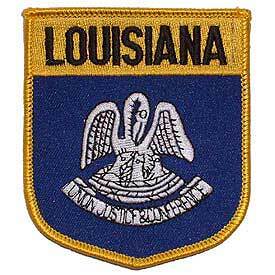 2 7/8 W x 3 1/2 H.
Louisiana Flag Patch. 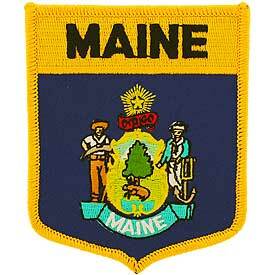 2 7/8 W x 3 1/2 H.
Maine Flag Patch. 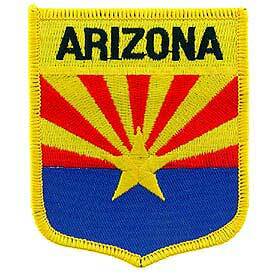 2 7/8 W x 3 1/2 H.